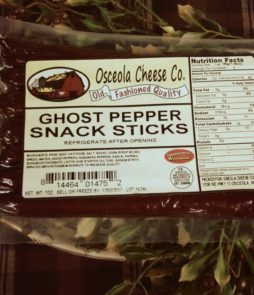 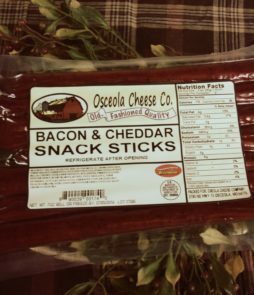 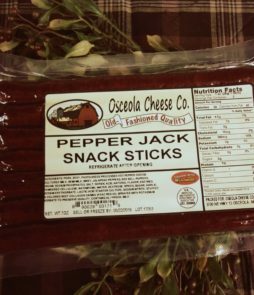 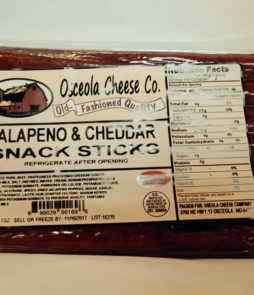 Our meat sticks are the perfect snack. 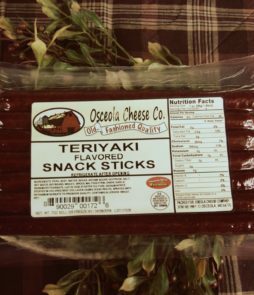 Pair them with a slice of sharp cheddar cheese. 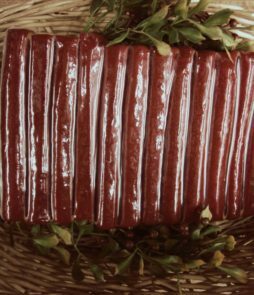 They are fully cooked and ready to eat.